Americans are eager to get their hands on both the new Bronco and its baby sibling. 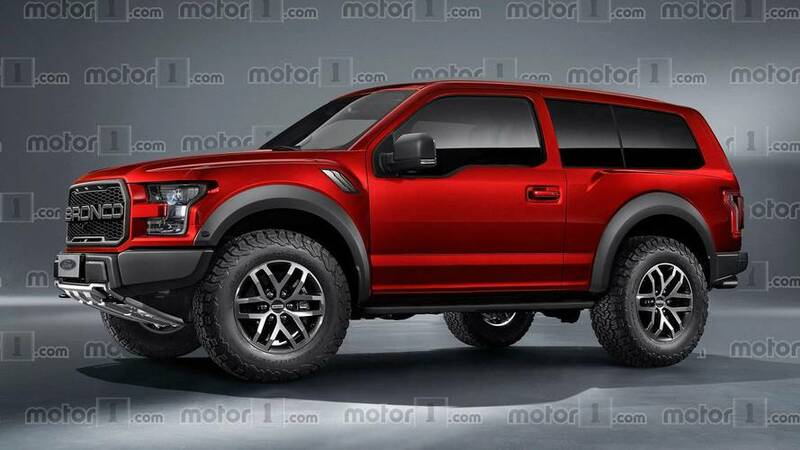 Ford says the latter could be here as early as next year, while the full-sized Bronco probably won't make its debut until 2020. But in markets like Australia, neither the new Bronco nor its pint-sized sibling might show up at all. Reports suggest that Ford won't be exporting the Bronco twins to markets outside of North America. According to Ford Australia boss Kay Hart in an interview with CarSales, Ford has no plans to convert the Bronco to right-hand drive. "There's nothing to announce. There are currently no plans in place for right-hand drive Bronco," Hart told the publication. When pressed on whether the Bronco, or its sibling, had any chance to make it in Australia, Hart said: "Not currently." But there's one big reason Ford isn't betting on the Bronco down under: The Ranger. Hart said the company is "extremely happy with the performance of Ranger," even though the company saw a decrease of 1.3-percent in Ranger sales in 2018 in the region (38,779 units). "Ranger is doing such a fantastic job here," Hart continued. "We're happy with the line-up as it stands, but that's not to say we wouldn't look to add to the range in future." For now, at least, it looks like Ford will offer the Bronco in just a handful of markets. When it does arrive in the U.S. in 2020, it should have a somewhere in excess of 325 horsepower (242 kilowatts). The Baby Bronco, meanwhile, could adopt the “Puma” moniker, and might share its platform with the next-generation Escape.